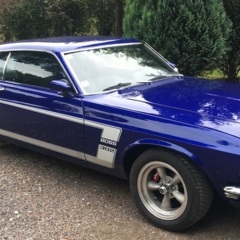 My 69 fastback is in desperate need of new seats. I was looking into the option of buying new updated seats to make the drive more enjoyable. 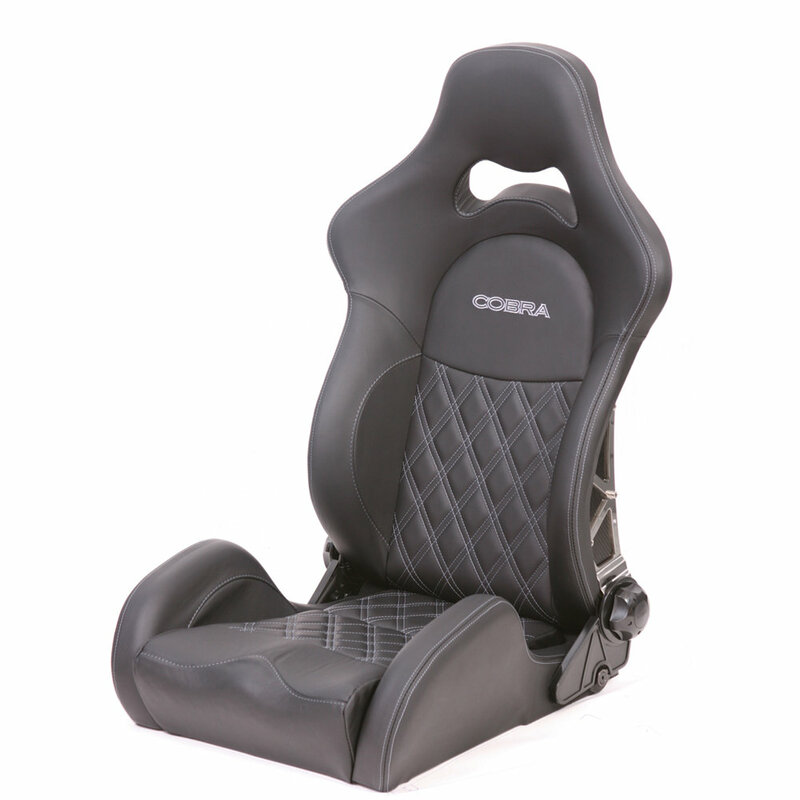 I am looking into a set of Corbeau sport seats but I was wondering if anyone had any advice on another option. Any opinion would be appreciated. What is the budget ? 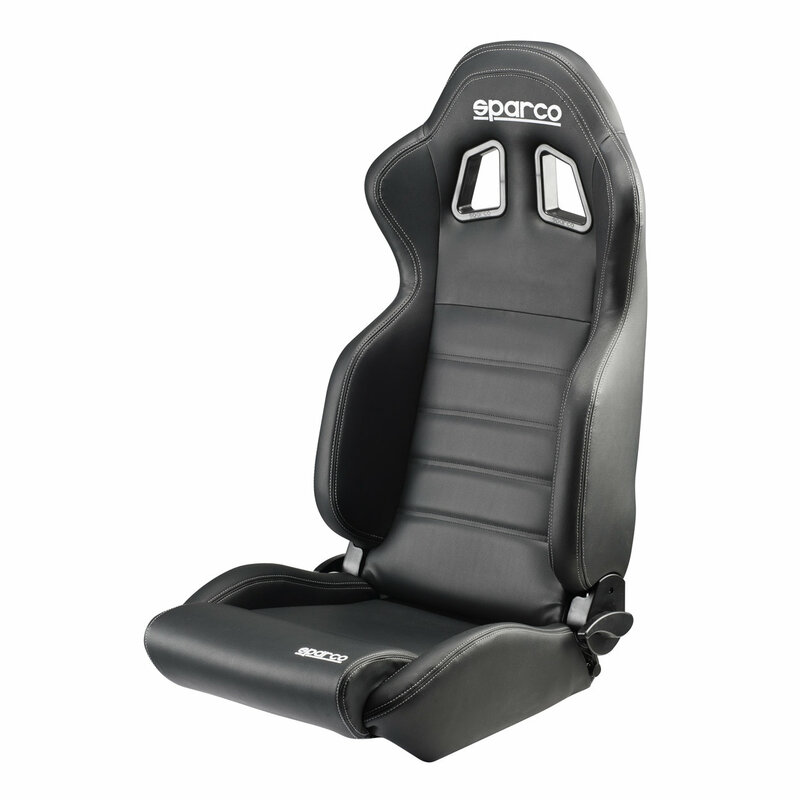 Cobra has great looking seats but quite pricey , I 've installed cheap Sparco's and very happy with : Not very heavy , easy to install , adjustable backrest and low seating. 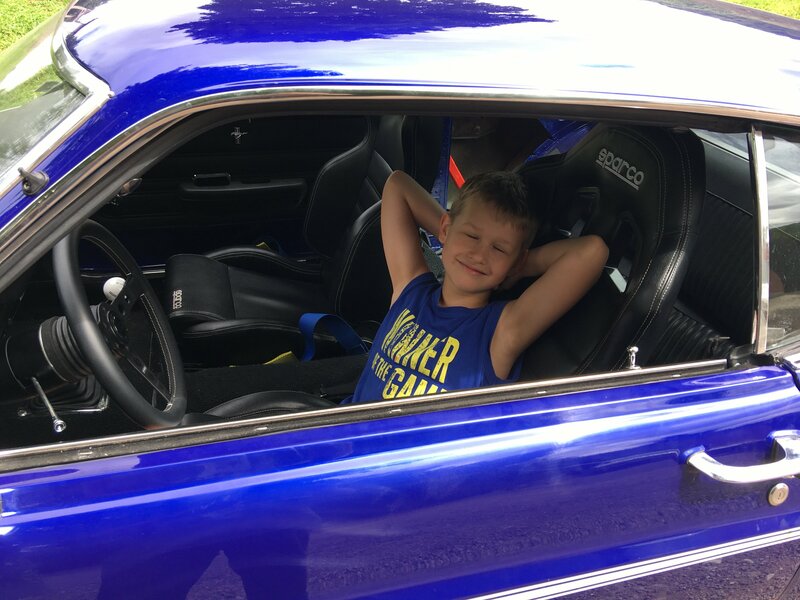 S2000, BMW, Civic, Camaro, Fiero, Fox body, 350Z, Miata, Corvette...all are decent options to consider. Fab up or get universal brackets and you might be good to go. 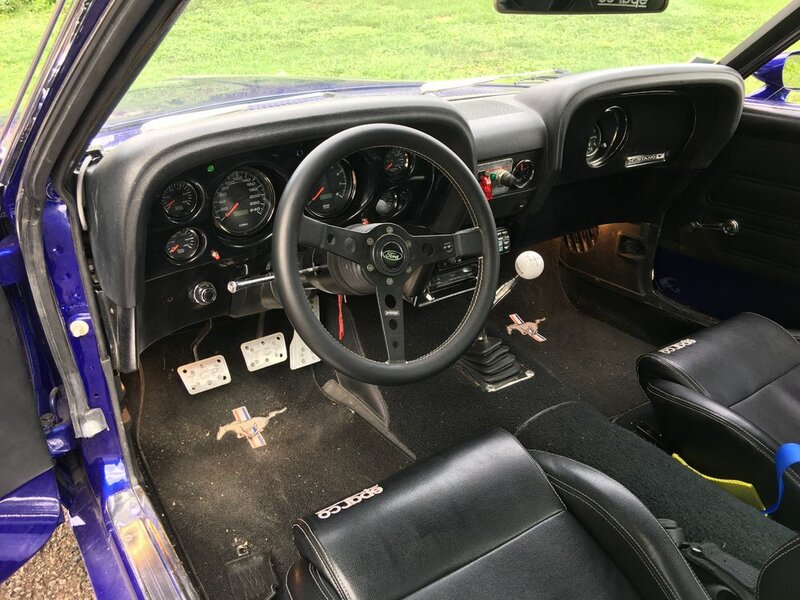 I've had seat time in S2000, Miata, Civic and a 95 Z28 and those would all be improvements over the stock seats. I plan to search my local junk yards or Craigslist when it comes time for replacing the seats. Anyone done the upgrade to TMI Sport or Sport II foam on existing frames?